The Hopscotch Festival has been going for two decades now in Vancouver. What does that mean for you? 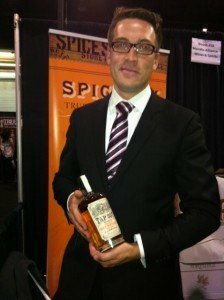 More exhibitors, more products, more whiskies, and more people. Each year the event becomes a bit more elaborate. Last year was over 65 booths and more than 250 products to taste. 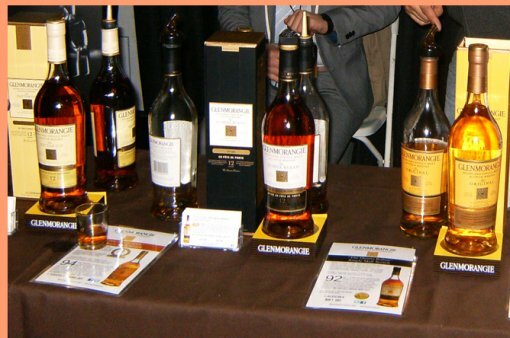 And if you think due to the name this is just a Scotch and Whisky event, think again as their will be copious amounts of premium beer and spirits including Vodkas, Rums, Tequilas, and Gins. It’s a good thing we teach some of the basics during our bartender training program, just so you know a little something going in. 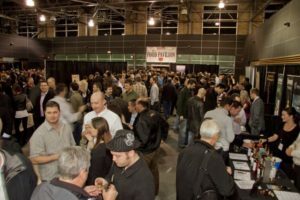 With more than 100 exhibitors pouring more than 250 different kinds of whisky, beer, tequila, vodka, gin and rum from around the world – and from right here in B.C. – the Grand Tasting Hall is an extraordinary liquid feast (and there’s food on hand, too, thankfully). In recent years the festival has grown beyond this array of alcoholic abundance. Now the event has expanded to include pairing dinners and educational seminars running all this week. Almost all of these smaller events sold out well in advance. Visit each booth at Hopscotch, then try their sample spirits. Pay for each drink with tasting tokens. Booths will only accept tasting tokens for each sample. The first five tokens for your Grand Tasting Experience are included with your purchased ticket. Purchase additional tokens at the Tasting Token booths. Prepare yourself! The price of each sample in the Grand Tasting Hall is based on the retail value of the bottle being poured! The event is now increasingly drawing recognition around the world. Distillers from Scotland and brewers from as far afield as Australia fly to Vancouver to meet and educate their consumers in their passion in life. Education has always been a cornerstone of Hopscotch. Whisky tasting seminars are usually the first events of the festival to sell out! Book in advance, then explore each booth to see what you really need to check out the next year! This is a very popular event and tickets sell out quick. Hopscotch for this year is over, so do not miss next year. We can’t think of a better way to educate yourself in the world of whiskies than to attend this premier event. Take the time and bookmark http://www.hopscotchfestival.com/vancouver, then watch the website for upcoming event details.